marooned together in an old fashion, happy to repeat. to revel in the days we own together. the echoes of energy spent passing time in union. 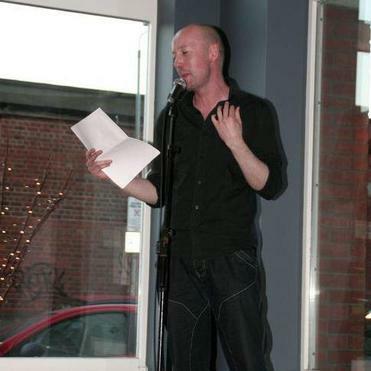 Colin Dardis resides in Northern Ireland, where he currently edits the poetry journal FourXFour, and is the host of Purely Poetry, a monthly open mic poetry night in the Crescent Arts Centre, Belfast. He is also a member of the performance group,Voica Versa.